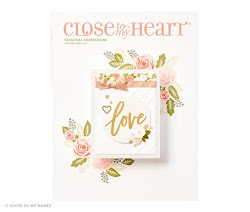 Close To My Heart is offering the following items for 25% when you order online. Sale ends Friday, December 4th at 4PM MST. To order, please visit my site, here. 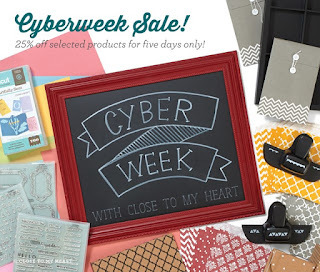 For more great deals, click on the clearance section, while you are there.